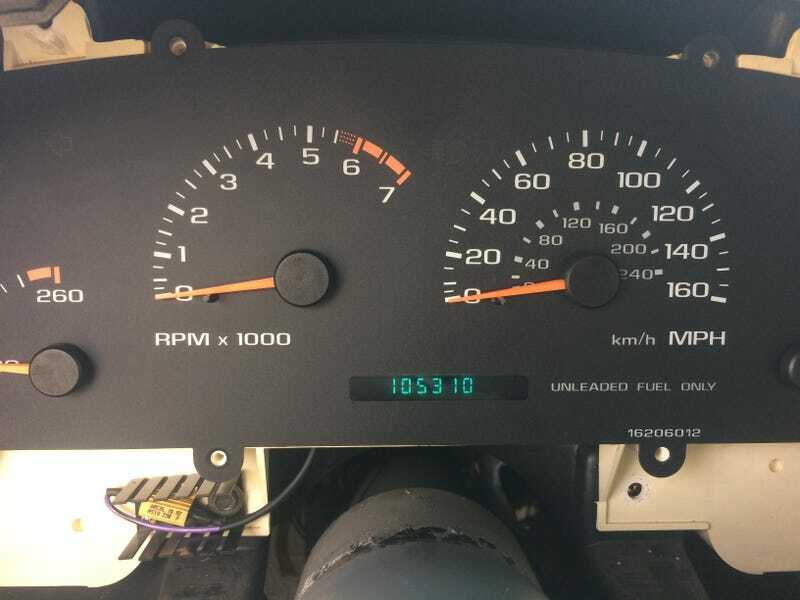 The odometer was supposed to be keeping count but not displaying. Since it’s recorded no miles in the past 15 years or so this project hasn’t done much good. Oh well. On to the rear windows and learning riveting. Maybe.